We sincerely apologize, but our competition sponsor has had a major financial crisis this Summer and has asked to postpone the contest to 2003. 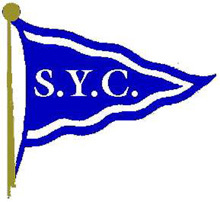 The Yacht Club evaluation was to take place during July and August at a cost of around $25,000 in flights, rooms, meals, and trophies for the respective clubs. The flights and rooms are for the judging panel to visit the top 25 clubs and for the 1st and 2nd place Commodores to fly to and stay in San Francisco. 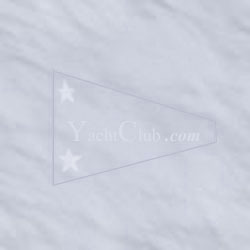 This is a setback for us at YachtClub.com, but we expect to secure the financing for next year's competition. Thank you for you patience. Criteria not been checked on clubs listed below - Yet! The actual competition started in January and runs through September. Our Sponsors have generously donated 10 Trophies that will impress even the snootiest clubs in the world. We will have a panel of experts chose from the top 30 clubs in the US in August. 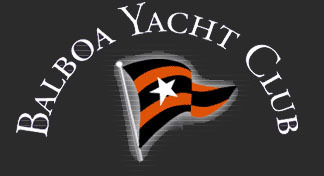 The Experts are Club Managers, Staff Commodores, Caterers, Event Promoters, Celebrities, Yacht Racers, and Advertisers.